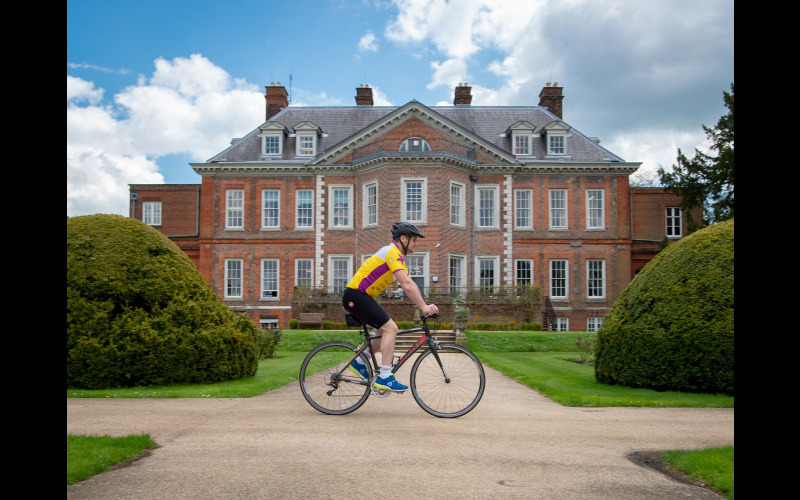 From indulgent treats to scrumptious roasts, Easter is the perfect time of year for sharing and preparing delicious food with friends and family. So, this Easter, Bacofoil® is giving away a very special gift to give you a helping hand in the kitchen. One lucky reader will get the chance to win the ultimate prize bundle, worth £300, to make cooking at Easter that bit easier. Treat yourself with a £100 shopping voucher from your favourite supermarket and perfect your sensational kitchen creations with a Kenwood kMix Stand Mixer. 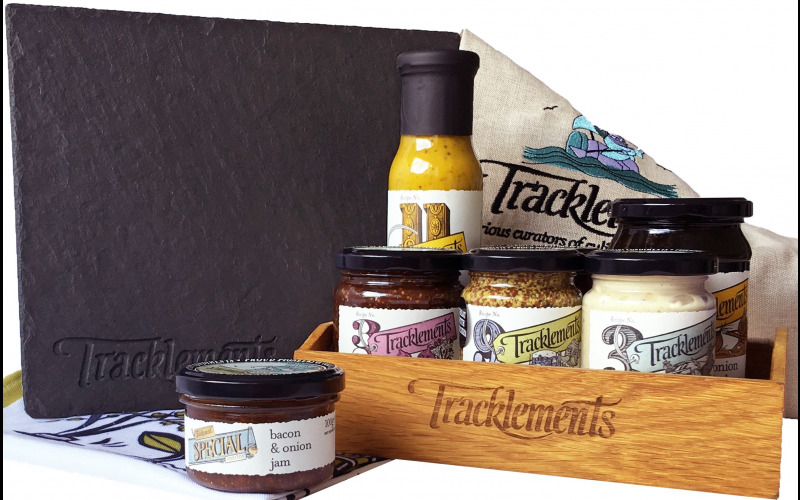 This exciting prize also includes a fantastic selection of Bacofoil® cooking and baking essentials, perfect for cooking all kinds of food at Easter, such as roasts and seasonal cakes. 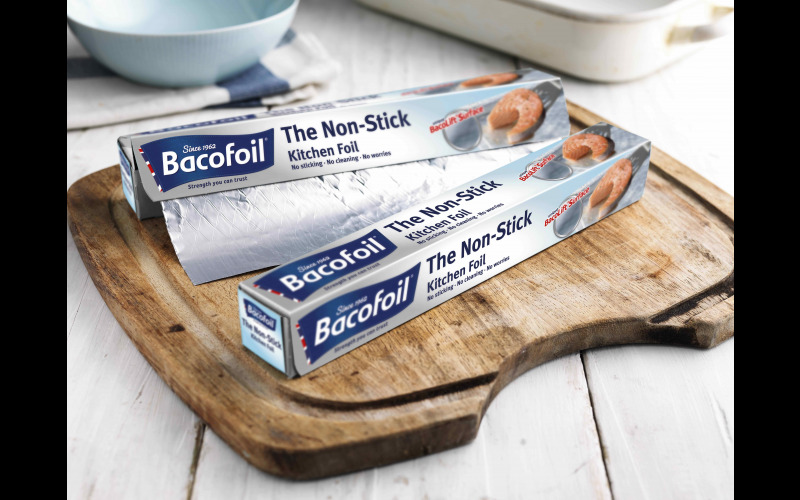 Bacofoil® The Non-Stick Kitchen Foil has a unique BacoLift® surface, which prevents notoriously sticky food from sticking to the foil, meaning food looks and tastes like it should - no sticking, no mess! As its Non-Stick, there is no need to use oil or butter, making it the healthier option, and it saves on the washing up too, making it a hassle-free solution. The bundle will also include Bacofoil® the Non-Stick Baking Paper, with an innovative non-stick structured surface. The little dimples mean there is less surface area in contact with the food, meaning it bakes evenly and just slides off the paper, so you can create perfect Easter showstoppers that bake perfectly every time.